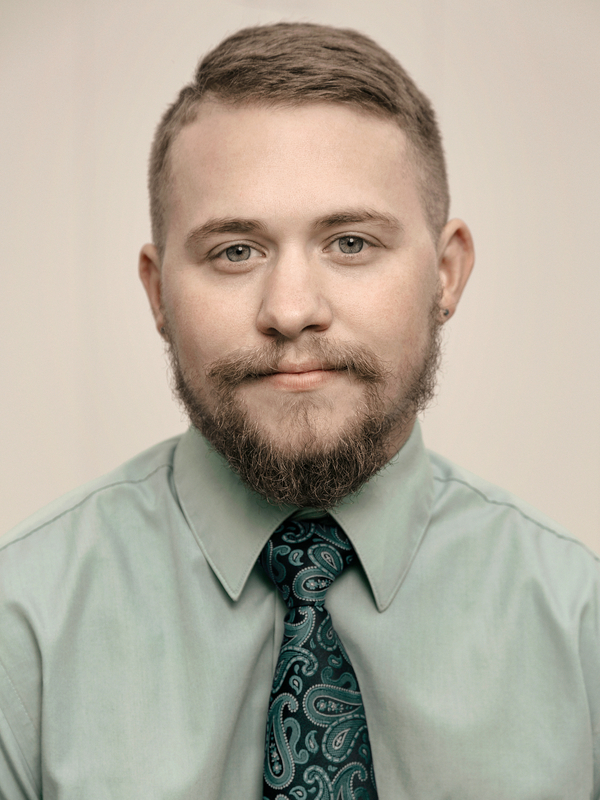 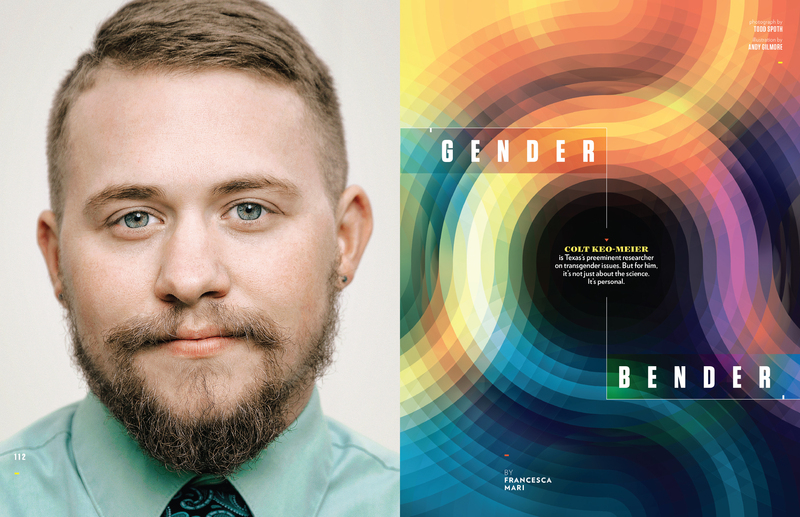 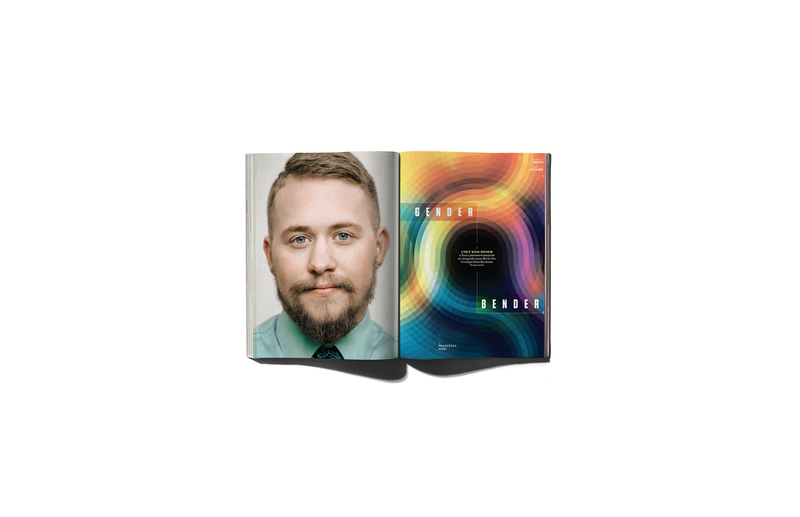 I photographed Colt Keo-Meier, Texas’s preeminent researcher on transgender issues for the March issue of Texas Monthly Magazine. 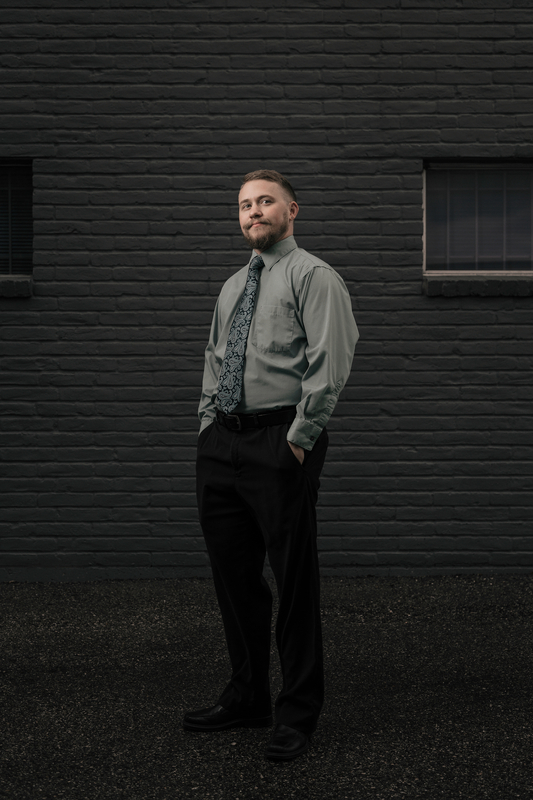 All images © Todd Spoth Photography, LLC, 2016. 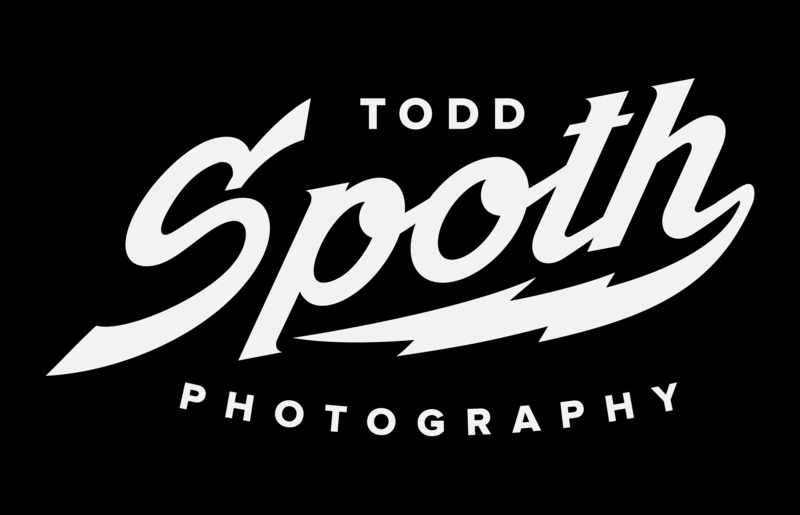 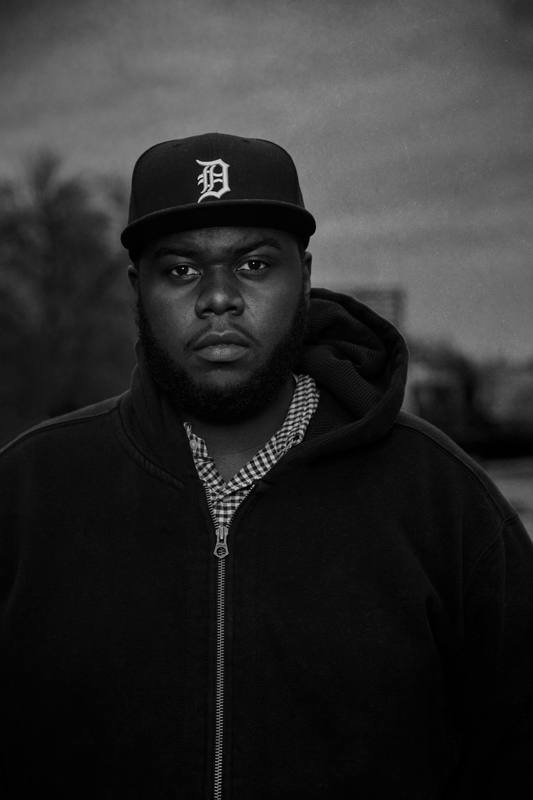 Contact info@toddspoth.com for licensing.